Riedel Crystal, established in 1756, has been producing glass in the heart of Europe for over 250 years and for eleven generations. 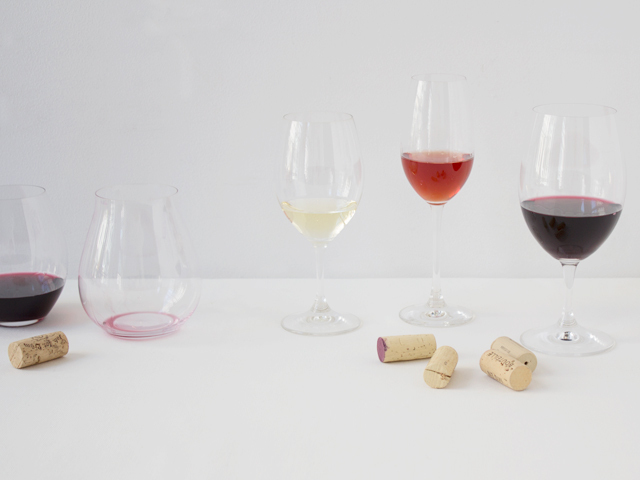 Family owned and operated, Riedel is recognized worldwide for designing and producing the highest quality glasses and decanters for the enjoyment of wine and spirits. Top-rated wineries and restaurants throughout the world love Riedel, as will you and your home.